The U.S. Energy Information Administration says that average heating costs are expected to climb 6 percent this winter to $977 per household. If you’re stuck using fuel oil, you’ll likely spend even more. But here’s the thing – you are not stuck. Meet pellets. 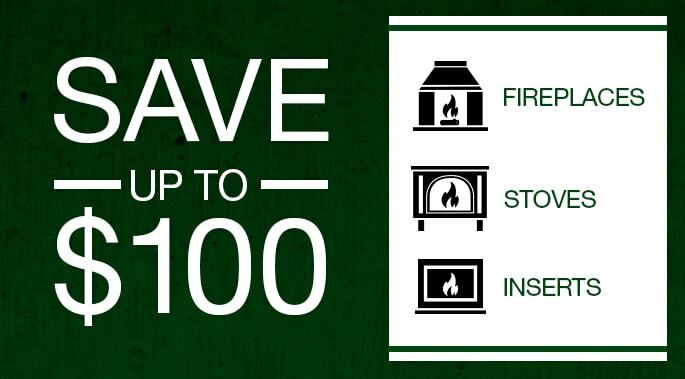 They’re easier to use than you may think and will heat your home for way less ka-ching than fuel oil. This is especially true if you’re in the Northeast where about 30 percent of homes heat with oil. And you can also feel good about the environmental benefits of using pellets. 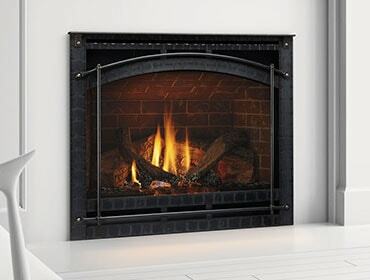 Pellets are burned in freestanding pellet stoves or fireplace inserts that retrofit existing wood-burning fireplaces. The appliances are jam-packed with 21st century technologies that produce very little ash to clean up, and no chimney creosote. And many have battery backup systems to keep you warm during power outages. Heating with pellets is a smart financial decision, especially compared to fuel oil. See for yourself with this pellet fuel savings calculator. Pellets are renewable fuel made from compacted sawdust, wood chips, bark, and other natural substances – turning materials that may otherwise go into landfills into renewable, green energy. Pellet stoves and inserts have extremely low particulate emissions due to high burn efficiencies and the density of the fuel. In fact, they burn so clean the U.S. Environmental Protection Agency doesn’t need to test them for particulate emissions. Well over 1 million U.S. households have discovered the benefits of heating with pellets. That’s a lot of homes, and every year the numbers grow. The bottom line? Fuel oil is the most expensive fuel out there. Perhaps it’s time for you to take a closer look at heating with pellets? 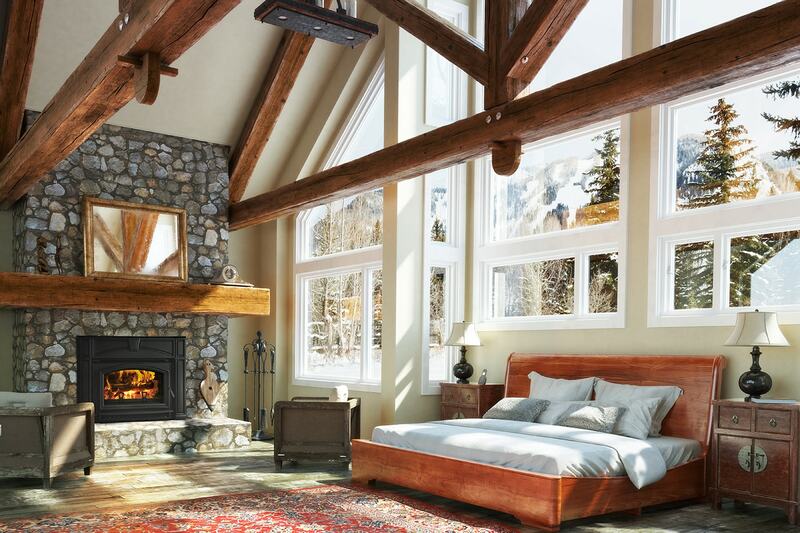 Check out Quadra-Fire’s pellet stoves here, and fireplace inserts here.